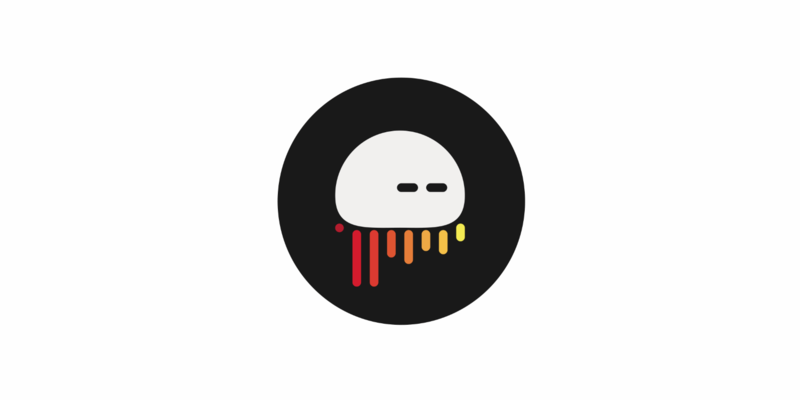 Miki Craven, a catalonian DJ and Producer, called his friend Raul Robado, a fellow DJ and Producer, and created a track called In The City which turned into a small EP. Miki Craven, a catalonian DJ and Producer, owner of Dead Rose Records, known for his releases on Kobayashi, Outpost and Dancefloor Killers called his friend Raul Robado, a DJ/Producer who holds residencies in Barcelona’s best techno spots, and created a track called "In The City". The original mix of In The City, is a dark, filthy, basement-pleasing techno belter. A peak time tune, perfect for the most beat-hungry crowds. Miki Craven made a beat readjustment on the original track; his remix can be described as a dance floor lemon pie slapper. We could say hypnotic and bass driven, but maybe we have said that before. To close this release, we give you "Rocking", an original track by Miki Craven. A more melodic approach to techno, without losing the darkness and drive that is always present in his productions.